Our Deal of the Week is a true Northeast Kingdom retreat. This solar and generator-powered cottage in Newark offers almost 1,500 square feet of living space with 3 bedrooms and 1¾ baths. A woodstove and fireplace keep the chill at bay. 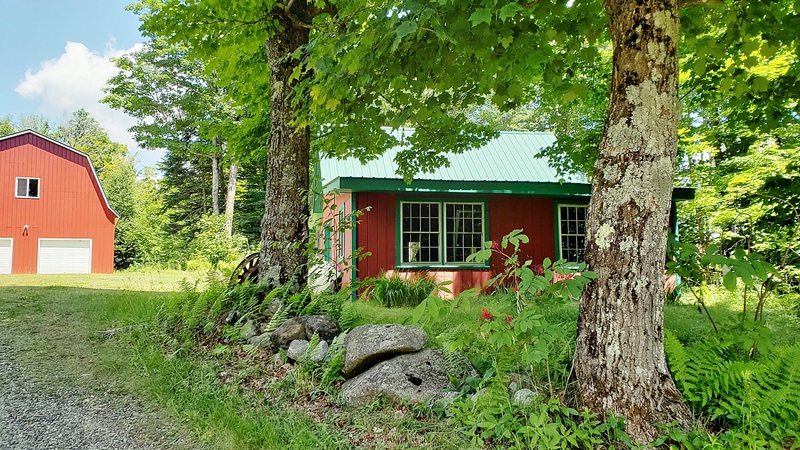 Sits on 37.5 acres and includes a 6-car garage with storage overhead, woodshed and workshop. Wildlife abounds, and this property is on a VAST feeder trail. Listed at just $220,000. What are you waiting for? Click here for more information, then contact Scott Palzer in the Burke office to see this great NEK getaway.